If you’re in the market for a tropical vacation, then a destination somewhere in the Bahamas is probably on your list. 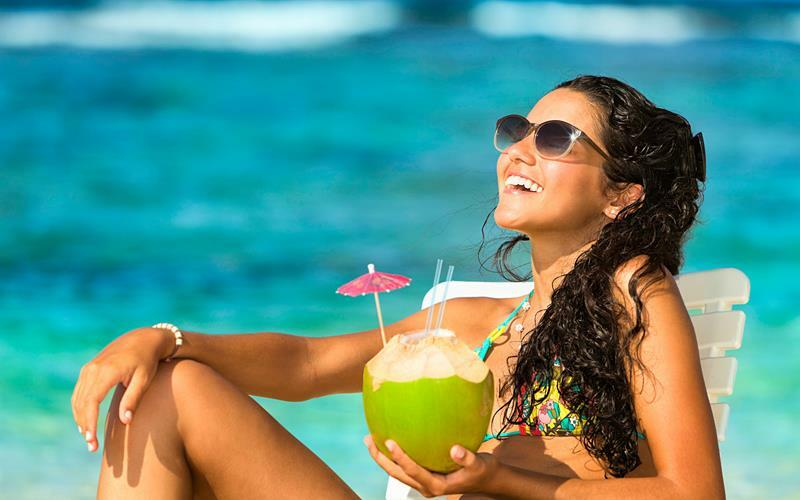 No matter where you go in this chain of islands and cays, you’re sure to find the perfect spot to enjoy tropical weather, food and libations, and to have the island vacation that you’ve been dreaming of on many of the beautiful Bahamas beaches. There’s too much in the Bahamas to encapsulate in one list, but we’ve tried our best! On this list, you’re going to get a test for some of the best things that the Bahamas have to offer. In these Bahamas images we’ve got some of the famous landmarks that are absolute must-sees if you find your way down there. These pictures of Bahamas have some of the amazing activities that you’ll be able to enjoy when you’re away from the pressures of home and luxuriating in the heady tropical climate. So come take a brief tour of the Bahamas pictures, and see for yourself why you should choose to take your next vacation there. If you’re looking for an event to plan your trip around, something that will help you to easily get into the swing of island life, then be sure to stay tuned until #22 on the list! The Bahamas is known for many things but perhaps the most striking thing about images of the Bahamas is the striking and unbelievably photogenic landscape. The water is unbelievably blue and these islands are what comes to mind when you think paradise. With tons of different activities your days will be as active – or as passive – as you’d like. No Bahamian experience is the same, and when you take out your camera or view other people’s amazing Bahamas pictures, it’s easy to see why this archipelago is so popular. In all, the Bahamas are comprised of over 700 islands, all of which have a variety of different things to offer the enterprising traveler. Aerial Bahamas images showcase the amazing beauty and variety in coastlines throughout all the different islands. With that many islands, you’d expect a number of top quality beaches. Well, this is one area in which the Bahamas do not disappoint. Up above is Gold Rock Beach. 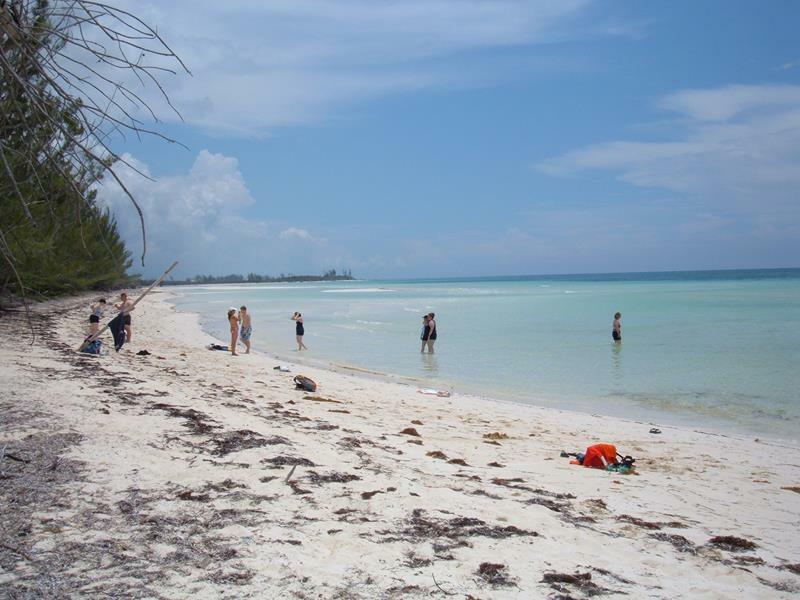 This is one of many Bahamas beaches tourists flock to. 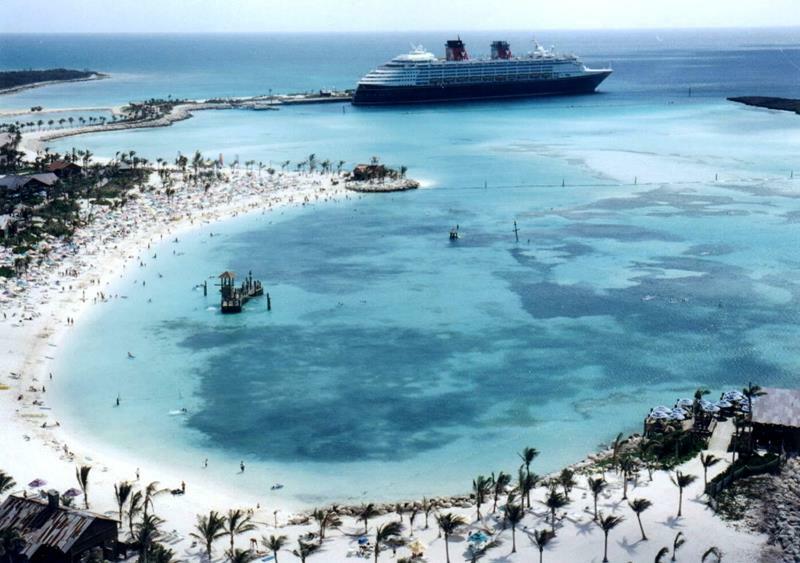 Once an island used by people running drugs, Castaway Cay is now fully owned by Disney and is used as a port for its fleet of cruise ships. This amazing area of water and land will be familiar to those with a fondness for the James Bond movies and is a perfect place to snap amazing pictures of Bahamas. 5. Did We Mention The Beaches? 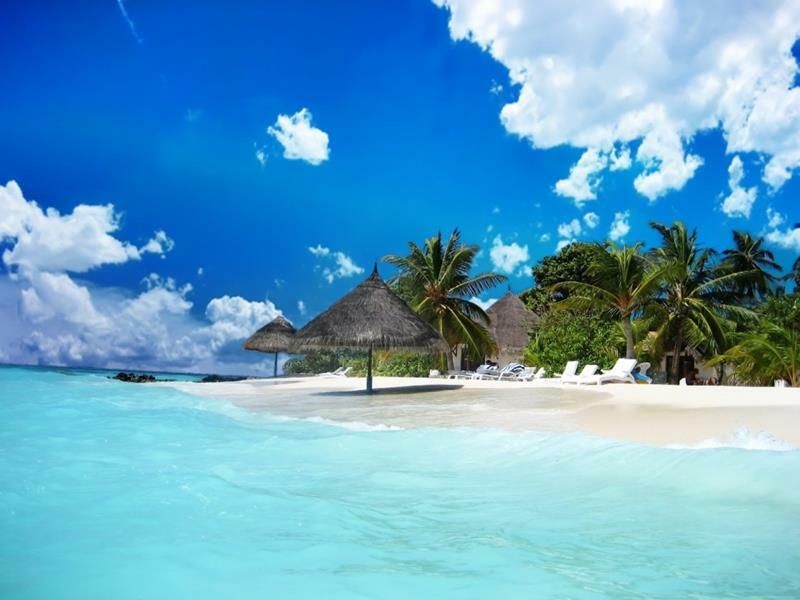 There are so many Bahamas beaches to choose from! 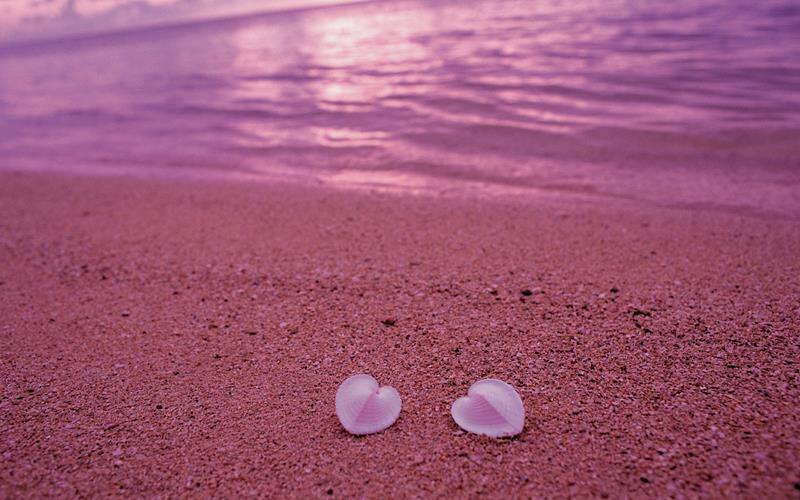 But, you’ll definitely want to check out Pink Sands Beach. Guess why it’s called that. 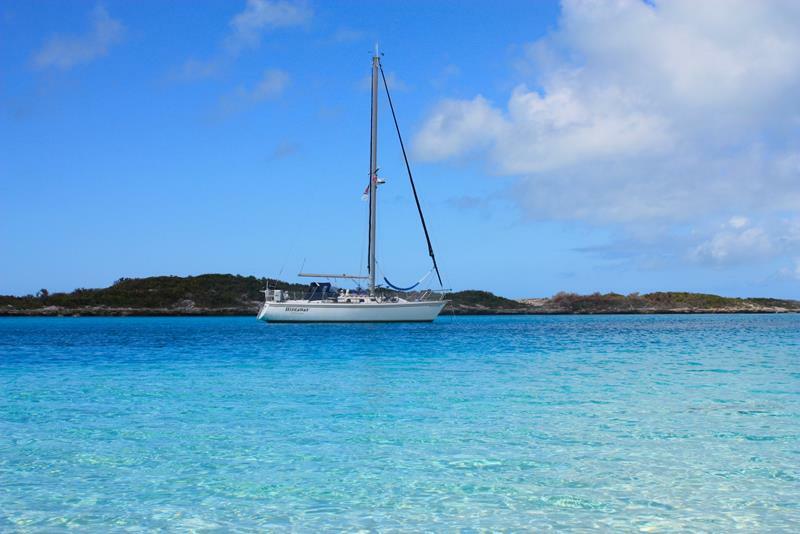 With over 700 islands, there is truly a beach for everyone in the Bahamas. Whether you enjoy the pink sands or a stretch of remote beach, you can tan or go swimming with ease. The beaches are the most popular destination in this country and once you go and experience a Bahamian beach, you’ll want to go back quickly. 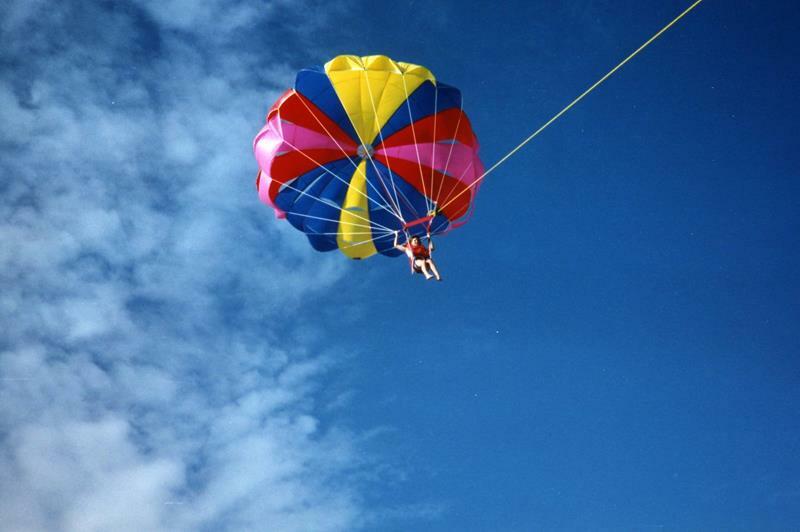 Whatever water sport you’ve wanted to try out or that you already enjoy, you can get involved with in the Bahamas. As the capital of the Bahamas, you’ll find plenty of things going on in this bustling and colorful town. 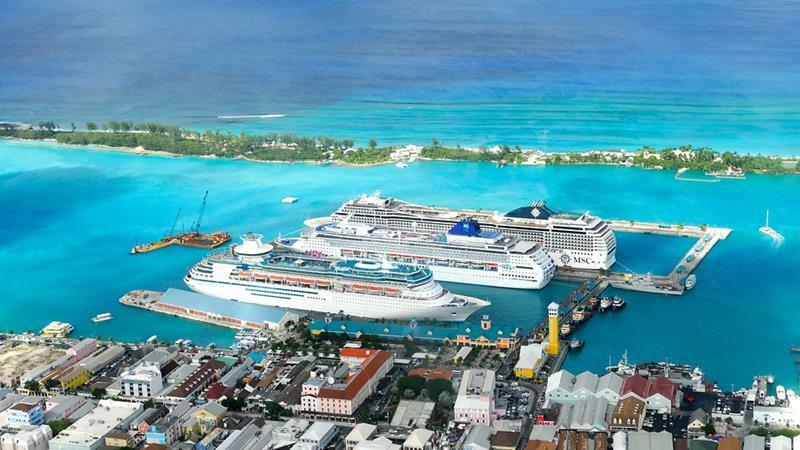 There is much to see historically and Nassau provides one of the more complex images of the Bahamas. 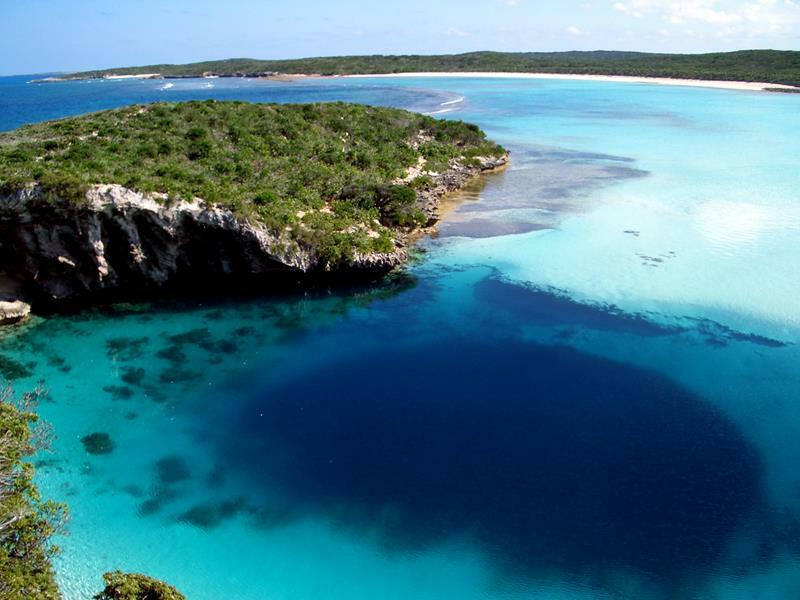 Divers will definitely want to take the time to plunge into the depths of Dean’s Blue Hole. It’s not all beaches and tropical drinks in the Bahamas. You can also get in an excellent round of golf. Up above, you can see the Ocean Club Golf Course on Paradise Island. 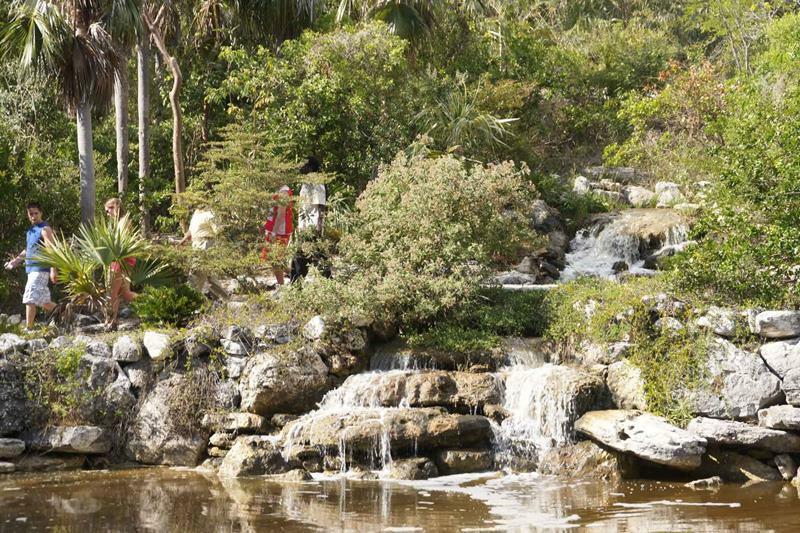 In the Bahamas, you’ll see a variety of plants and flowers you’ve never seen before. If you want to inspect them more closely, visit the Leon Levy Native Plant Preserve. Tired of lying out by the beach all day? 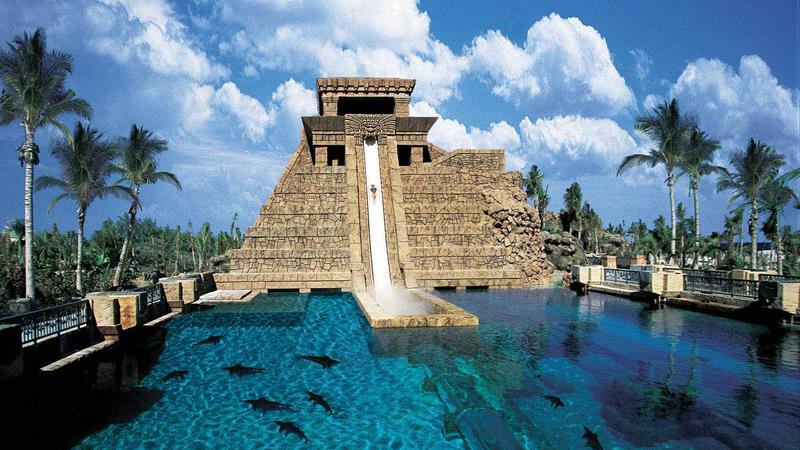 Then hit the slides at the stunning water park located at Atlantis Paradise Island. 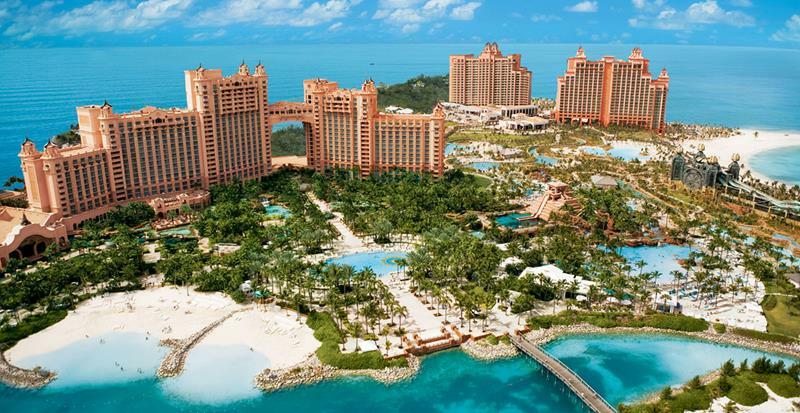 We might as well throw the whole Atlantis Paradise Island on here, because it has more attractions than you can shake a stick at! 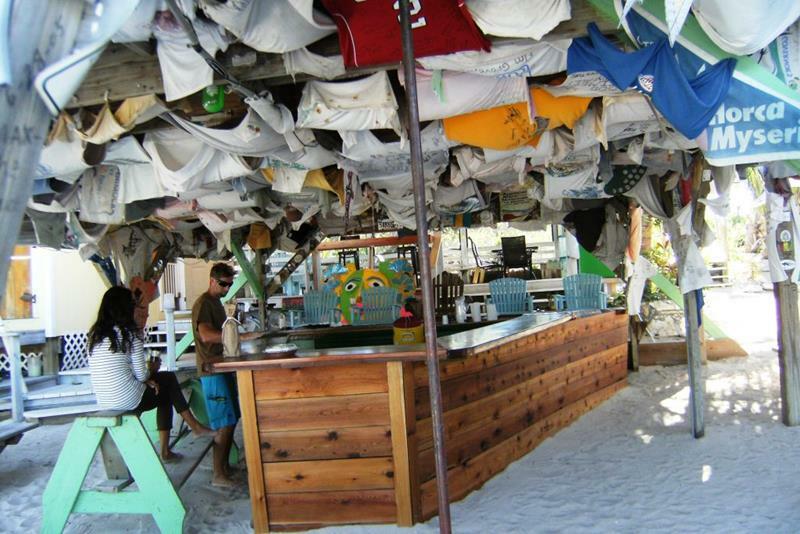 The Bahamas haven’t avoided the craft-brewing trend gripping the rest of the world. 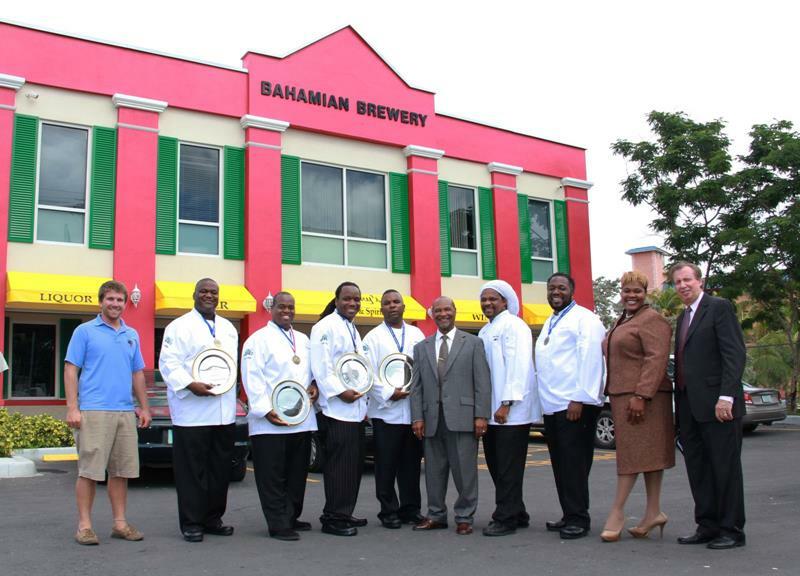 Be sure to check out Bahamian Brewery on Freeport. 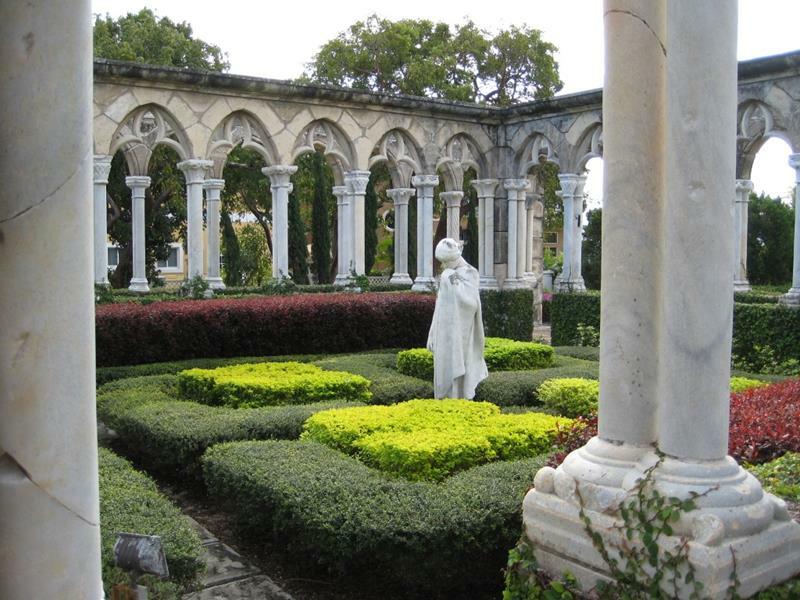 There’s some history in the Bahamas that you can experience, for example when you’re walking the grounds of The Cloisters Nassau. 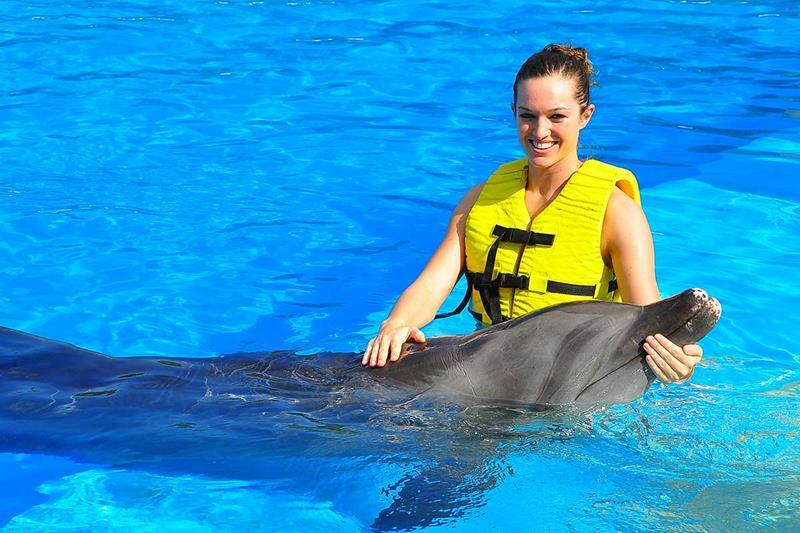 There a number of different ways in which travelers to the Bahamas can meet the most mysterious and lovable aquatic animals! 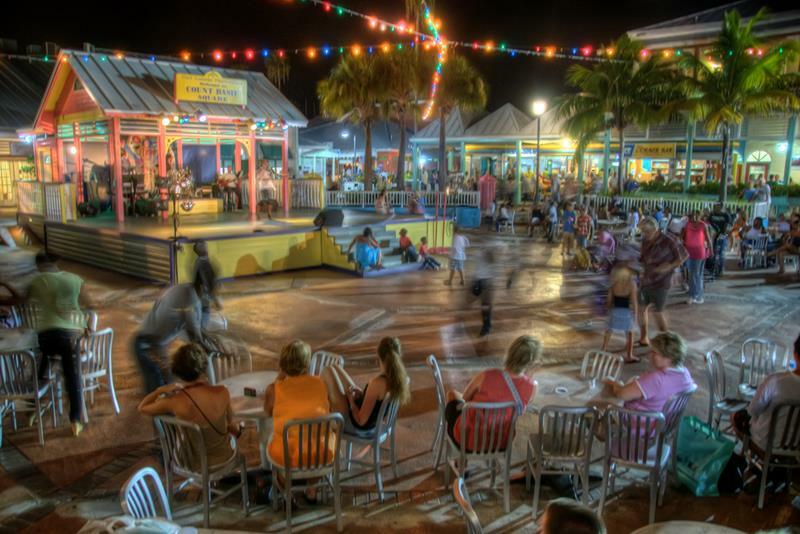 Even when the sun goes down, there’s never a shortage of things to do in the Bahamas. When you’re looking for drinks and food, there are plenty of options. One favorite is Pete’s Pub & Gallery in Marsh Harbour. 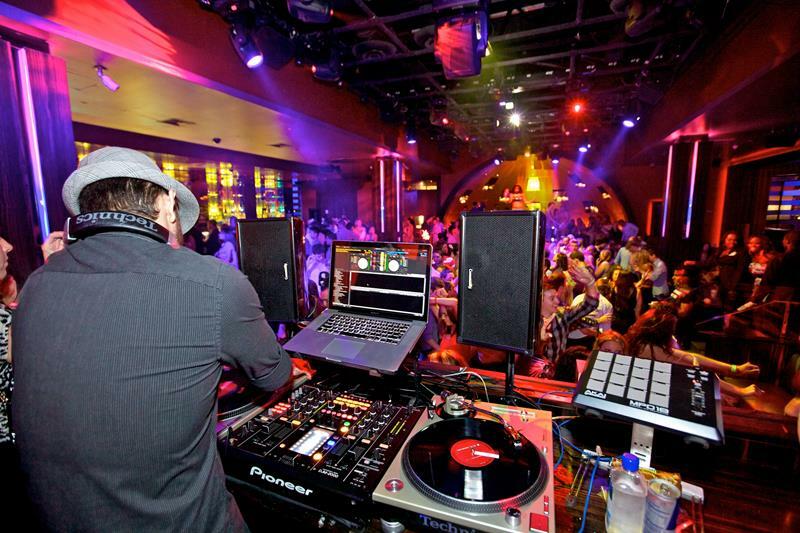 No matter where you find yourself, you’ll find it impossible to resist getting overtaken by the island vibrations. Up above is Count Basie Square. Just as with any other travelling destination, you’ll find plenty of opportunities for museum going. 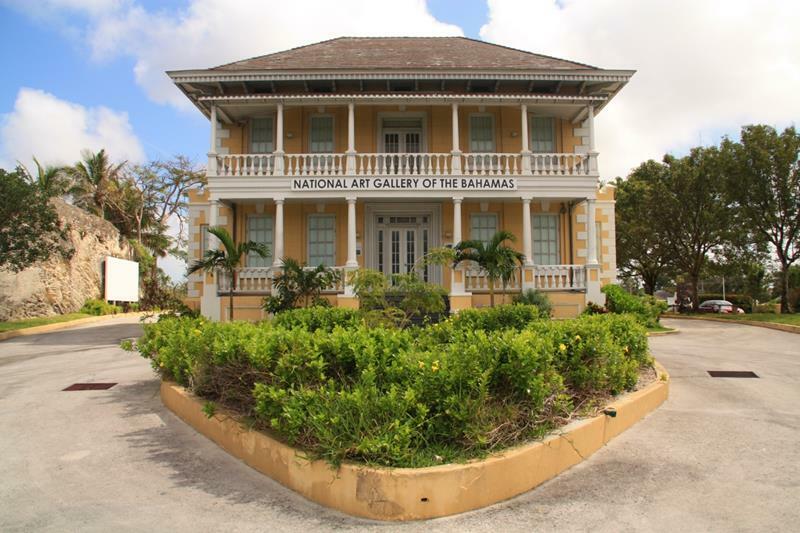 Why not check out the National Art Gallery of the Bahamas? When the idyllic tropic waters surround you, you’ll want to get out on them! You can always charter a boat. 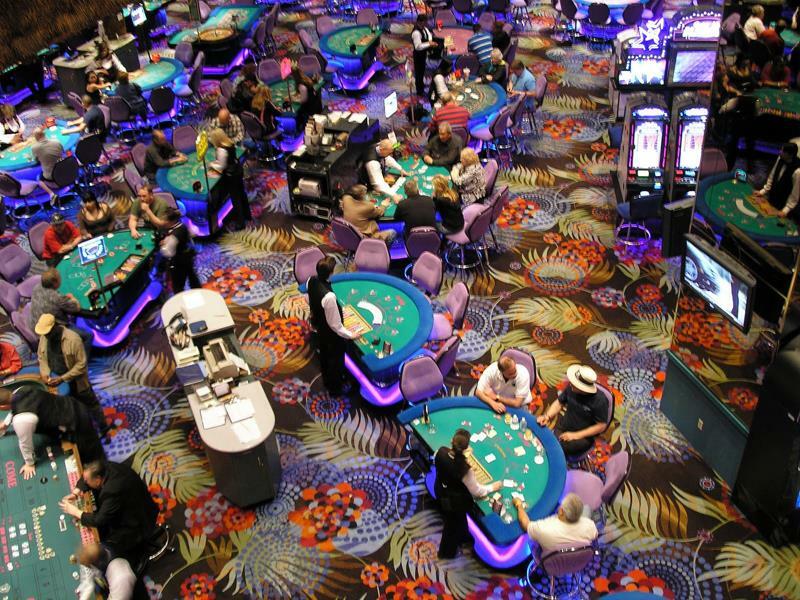 If it’s not a vacation for you unless there’s money on the line, then you can always hit one of the many casinos in the Bahamas. 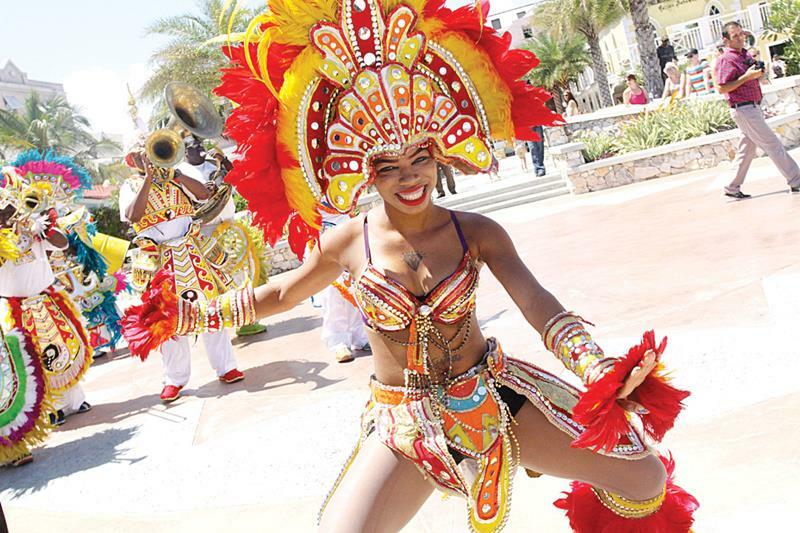 There are all kinds of major events happening in the Bahamas throughout the year. Perhaps you should plan around one like Junkanoo? There’s a reason that everyone else is choosing to vacation in the Bahamas. If you haven’t been, then discover the reasons why for yourself!